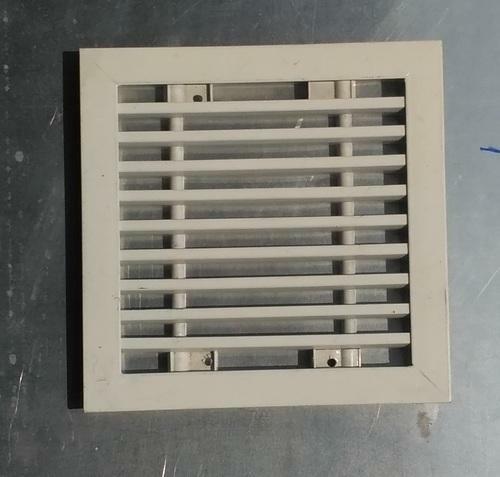 Being a well-distinguished company in the market, we are into offering Ceiling Exhaust Grille. Established in the year 1992 at Chennai, Tamil Nadu, we “Airmaster Flowtec Private Limited” are involved as the manufacturer of Ceiling Diffusers, Aluminium Collar Damper, Exhaust Grille, Floor Grill and many more. All products are manufactured exclusively keeping the specific needs as well as preferences of customers in mind. Under the leadership of “Kabeer Ahmed (CEO)” we have gained name and fame in the market.